Here you'll find our exclusive offers for London Dungeon. 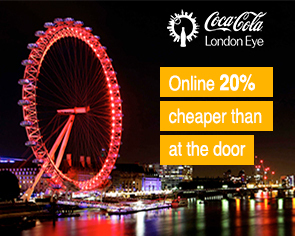 Choose our priority entrance tickets to get the fastest access possible to the most thrilling of London's attraction. You can also book one of our exclusive combo packages and visit the London Dungeon as well as some (or all!) of the best attractions London has to offer!